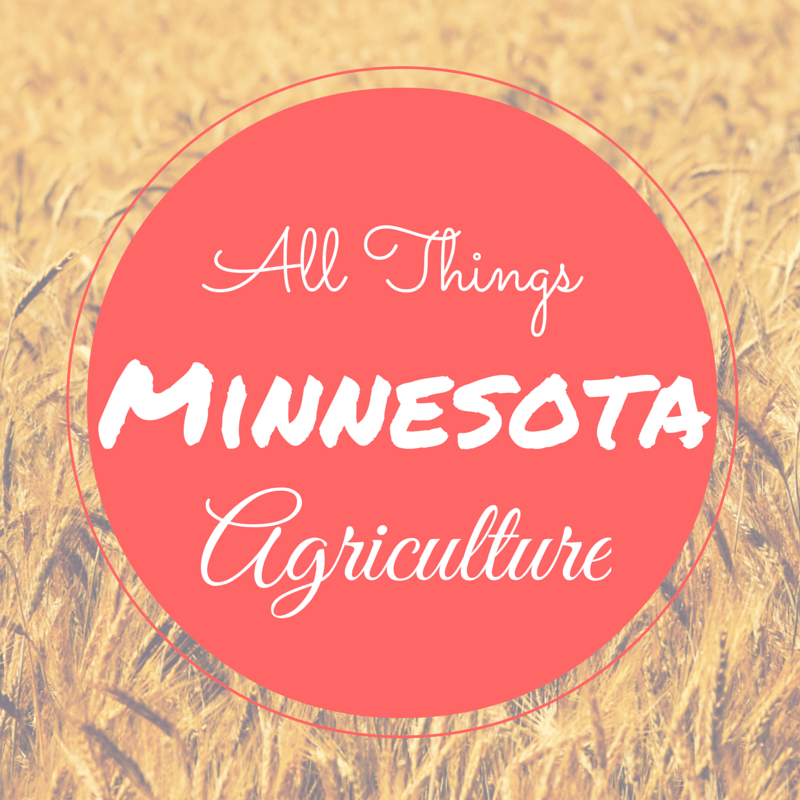 Day 15 of my 30 Days of Ag, “All Things Minnesota Agriculture” is Julie Tesch. Currently, Julie lives and works in Washington, DC but is originally from Waldorf, MN. Julie is the executive director of the American Farm Bureau Foundation for Agriculture. American Farm Bureau Foundation is the non-profit arm of the American Farm Bureau Federation, so she gets to focus all of her time on raising money and developing resources for agricultural literacy to be utilized by all consumers from youth to adult. Their mission is to build awareness, understanding and a positive public perception of Agriculture through education. I, for one, can attest to the need for agricultural literacy. Consumers are disconnected from agricultural and the people who grow their food and anything we can do to close that gap is important. Julie grew up on her family’s dairy farm outside of Waldorf, MN and she’s always known that she wanted a career in agriculture. While dairy farming wasn’t in her future, she knew that she wanted to give back to a community that has given me so much. 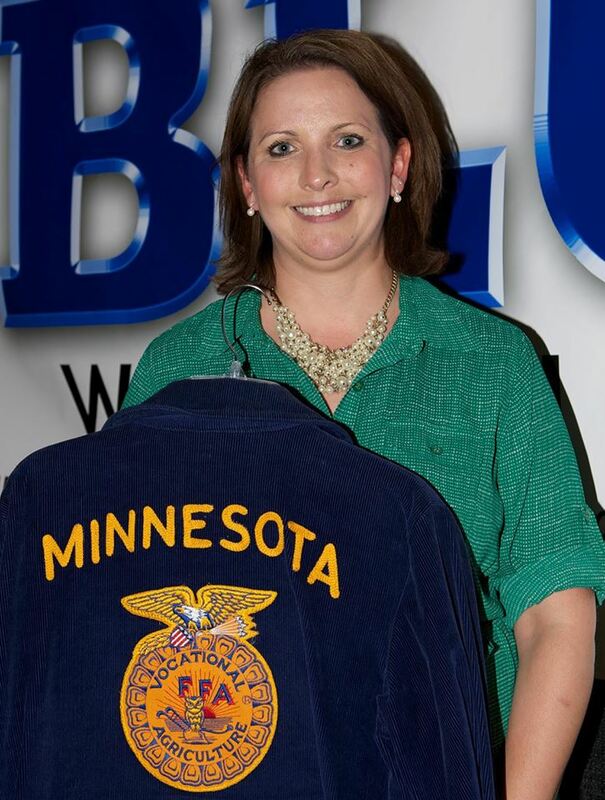 She started my career as a 4-H Youth Development Educator in Waseca & Steele Counties and then moved on to be the executive director of the Minnesota Agricultural Education Leadership Council. Most recently, she lived in Indianapolis as the executive director of the National FFA Alumni Association and then moved to Washington, DC a year ago to work for American Farm Bureau. Her whole career has been in agriculture, and will continue to be about agriculture. 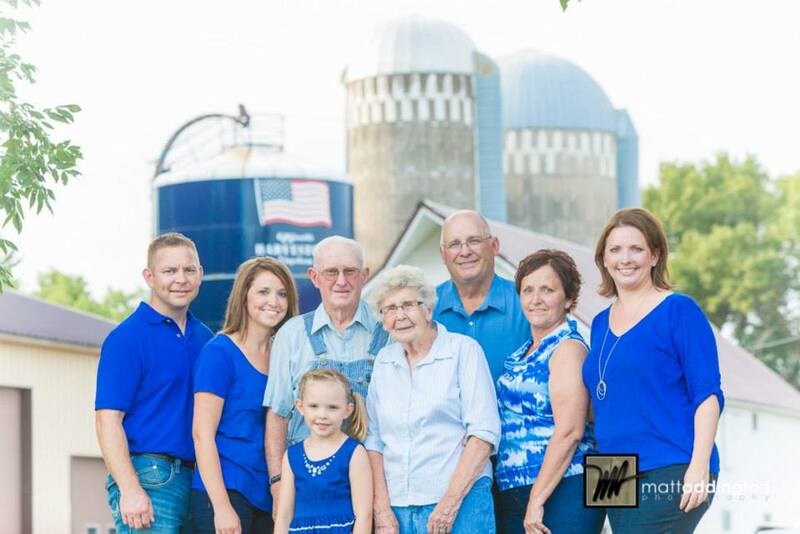 Being involved in agriculture boils down to family tradition and community for me. I didn’t just choose agriculture as a major in college, I chose the agricultural way of life which involves community and appreciation for hard work. The work that everyone in agriculture does is authentic work. We do it because we love it. Through the years I’ve learned that not many people get the chance to have their work be authentic and help the common good. Agriculture is the most rewarding career out there. I can’t limit it to just one place! My favorite place is our family’s farm outside of Waldorf. I am most at peace on the farm with my family. Second favorite place is the Minnesota State Fair. It combines all my favorite things, agriculture, friends, family and food. Third favorite place is the Waseca County Fair. I grew up showing registered Holsteins at the Waseca County Fair and some of my best friends and memories came from the fair and my involvement in 4-H.
We definitely have an accent, and I’m proud of it! Hotdish is not a universal dish. Still can’t call it a casserole. Minnesotan’s and anybody in the upper Midwest truly are the nicest people in the country.